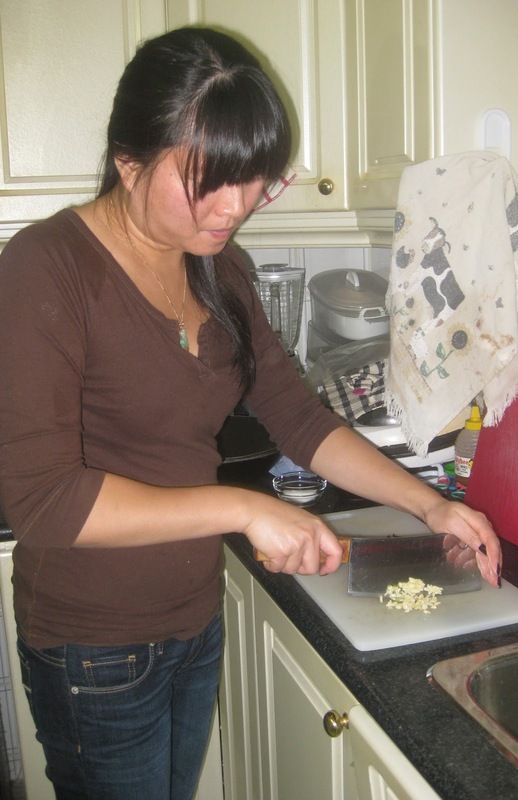 As a self proclaimed foodie, Veronica spends a lot of her time in the kitchen tweaking family recipes and creating her own delicious dishes. Suddenly Ravenous is a collection of these recipes, all of which have been willingly tried and tested by Ashley (who gratefully accepts all food donations that save her from having only popcorn for dinner or having to cook for herself). 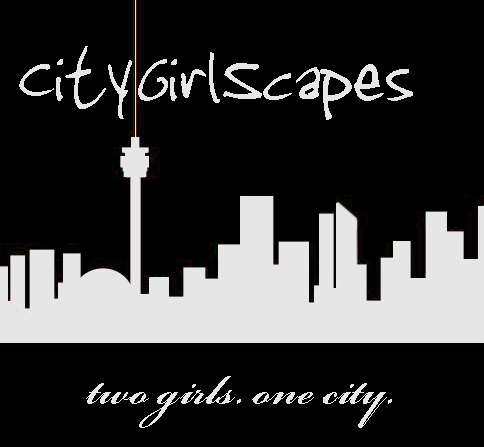 All recipes are (c) Suddenly Ravenous and CityGirlScapes.